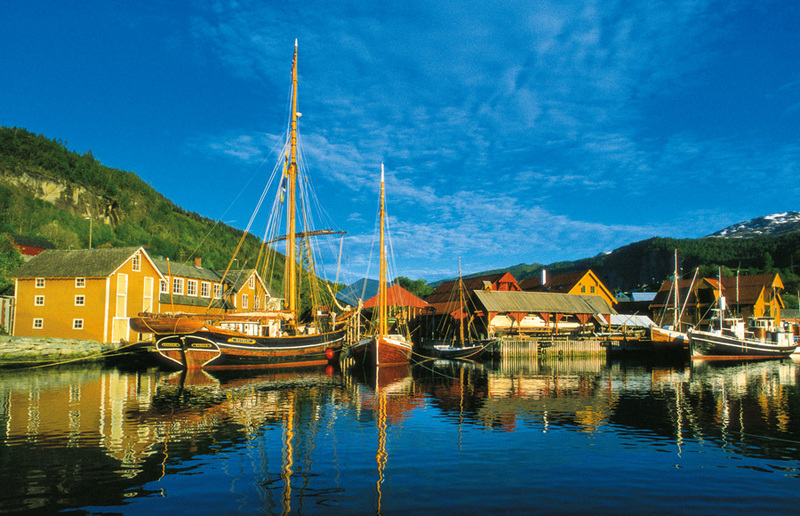 If you would you like to experience breath-taking scenery in the Norwegian Fjordlands, learn about Vikings’ and the impressive traditional instrument of the area, Hardangarfjord is the right area to take you on an adventure on your next music tour. 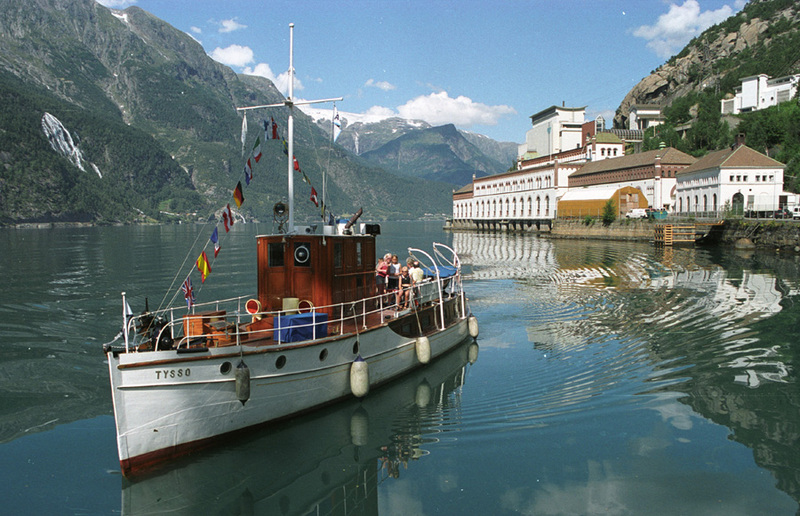 Hardanger Maritime Museum (HFS): Ship preservation and conservation at the wharf dominates this museum. HFS is one of three national ships preservation centres appointed by the Directorate of Cultural Heritage. Visit one of the many fruit farms: Enjoy a guided tour of a fruit farm and a tasting or lunch afterwards. The area is well known for its cider production. Agatunet: Agatunet in Aga is one of very few remaining original farm villages with 30 listed buildings providing an unique example of Norwegian building tradition. Edvard Griegs' House: Edvard Griegs' House in Troldhaugen is the former home of Norwegian composer Edvard Grieg and his wife Nina Grieg. 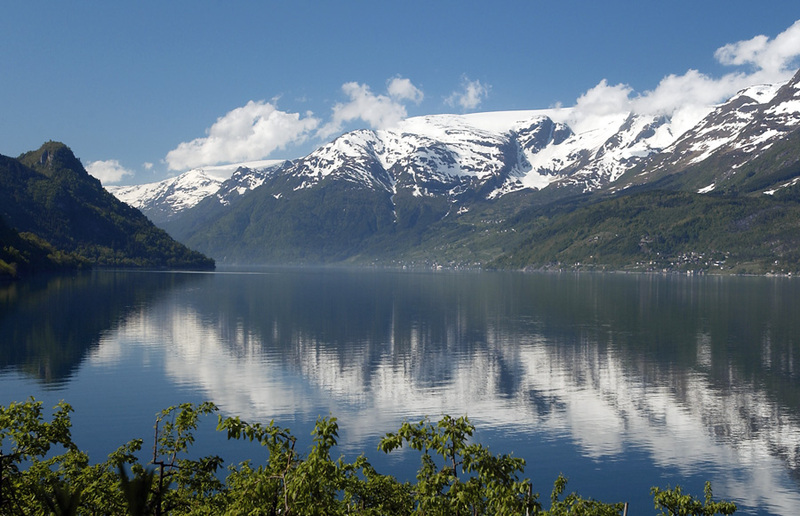 It’s located in Bergen and consists of the Edvard Grieg Museum, Grieg’s villa, the hut where he composed music, and his and his wife's grave site. We have a choice of some excellent 3 star hotels in the area. The area will welcome concerts of mixed ensembles or choirs with venues being In and outdoors in well-visited museums and concert halls. Arrive in Bergen. Coach transfer to Voss (approx. 1.5 hours) where you will stay in a local hotel. Get ready for the concert at Voss Folkemuseum. 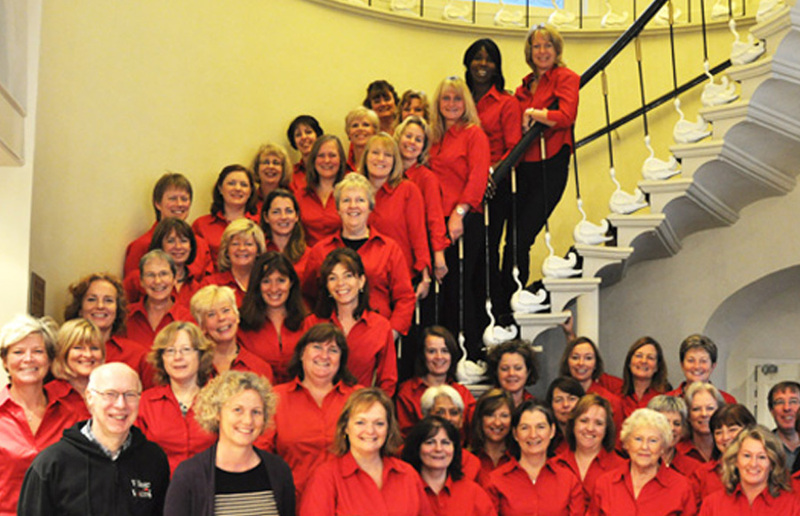 If the weather permits it would be tempting to have an open air concert! Time to visit the Folkemuseum and go on a hike to explore the Bordalsgjelet Gorge. Travel to Utne by coach and ferry. Enjoy the beautiful scenery. 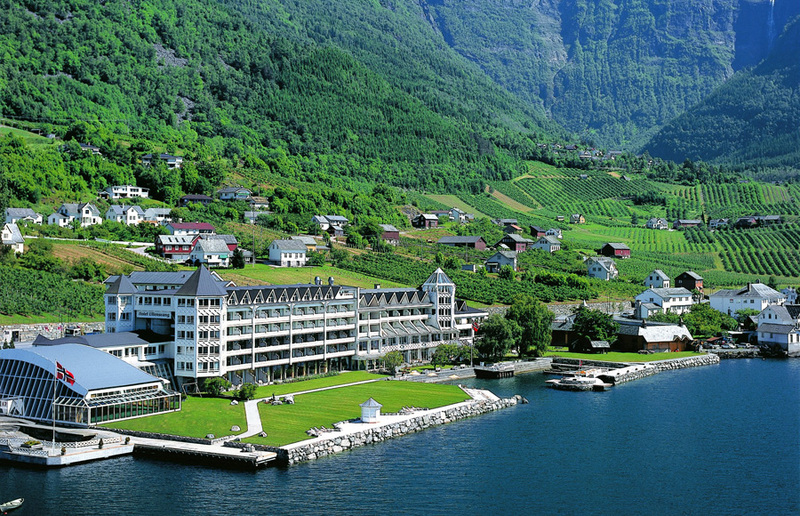 Visit the exhibitions at Hardanger Folk Museum with extra focus on the music section where you can take a workshop. Concert at Hardanger Folk Museum. 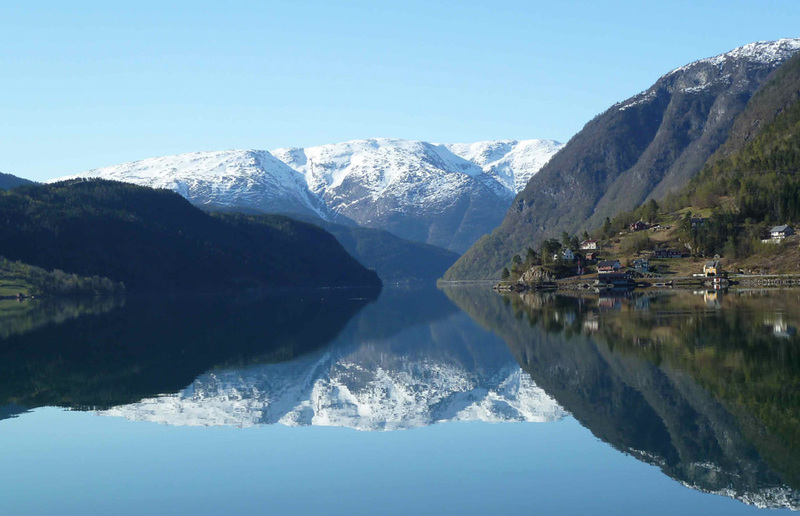 Return to Voss. 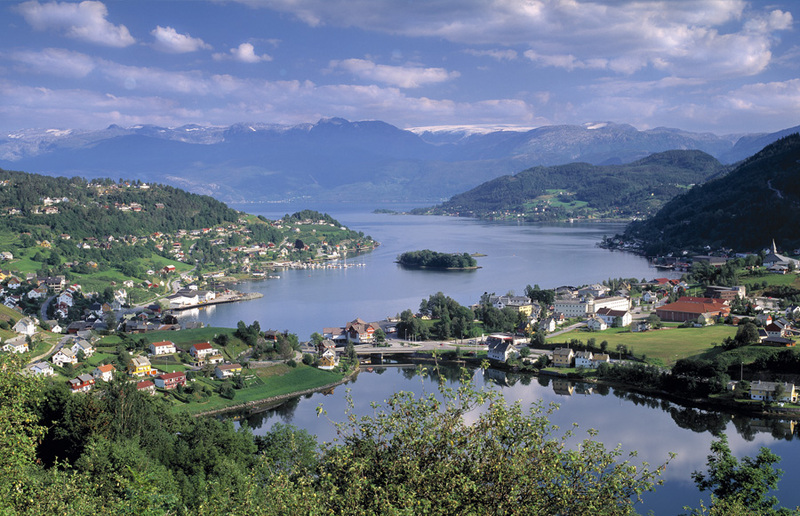 Travel the fjord to Øystese (approx 1,5 hours). 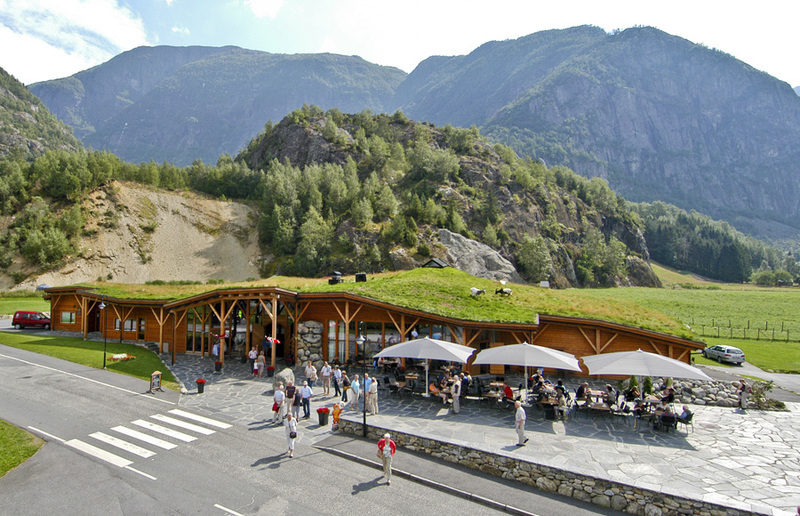 Visit Kabuso where you can see a film on one of Norway’s famous artists, the famous composer Geirr Tveitt. Your third concert will be in the most magnificent Chamber Music Hall. Transfer to Bergen for your flight back home, stopping off if there’s time at Edvard Griegs' House in Troldhaugen.